Every October, about 18,000 foodies and families converge in downtown Acworth for the annual Taste of Acworth festival. This popular event has been a local tradition for more than 10 years. The event features over 150 booths from local restaurants, shops, and businesses selling arts and crafts. A variety of fun activities for kids include inflatables, bungees, and games to make this a great event for everyone.. Admission is Free. 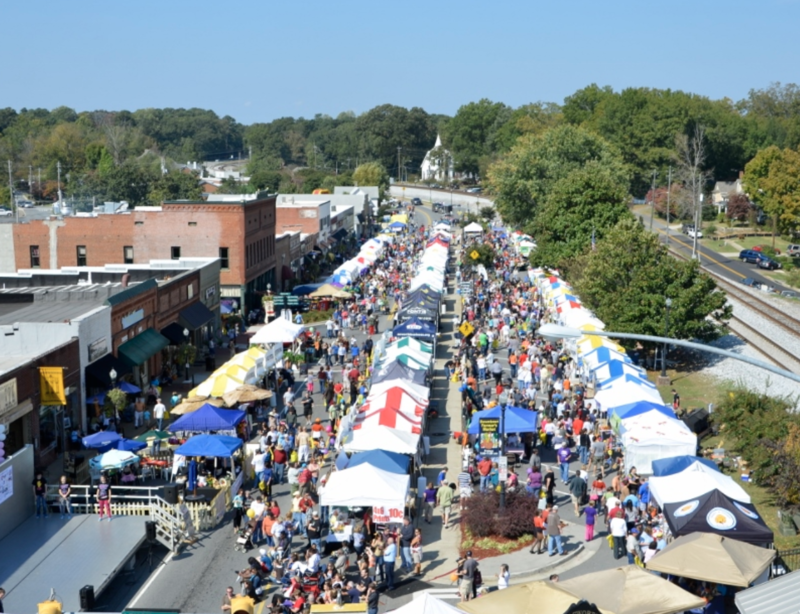 This year the event will be from 10am to 6pm on Saturday October 13 in downtown Acworth.